Have you ever hit that barrier when your business has been growing but suddenly your costs are too high, productivity is low and you’re not making any more profit despite employing more people? A significant contributing factor to this is an inefficient back office. All the above, can be quite expensive issues in your business especially if you are growing. 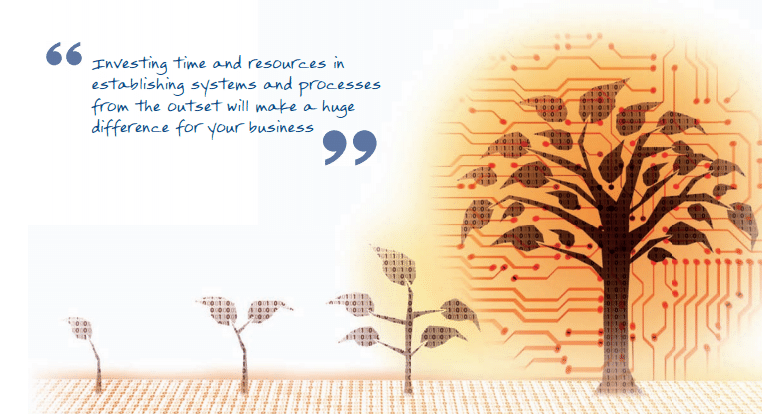 There are two solutions that will overcome these hurdles – using the right systems that fully integrate and automate your processes and ensuring the right people are carrying out the right tasks. To view the full article please click the button below where you can find an independent review of products that will save you time, improve efficiencies and increase automation.